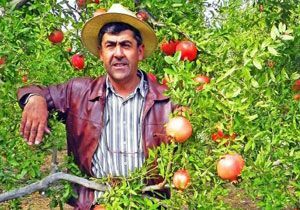 Our company has been investing in agricultural land since 2004 because Dalyan’s climate and soil conditions are ideal for growing Pomegranates. Pomegranate trees will begin producing enough fruit at the age of 4 and peak production at the ages of 6,7, and 8. We will pick the pomegranates in late October when the pomegranates turn a deep red on the outside as this makes them easier to sell in local markets as well as markets overseas. The majority of our exports go to Russia and the Ukraine since European regulations require the pomegranates to be treated with certain pesticides and chemicals. Because we pride ourselves on 100% organic produce we have made agreements with the German supermarket chain Metro through the pharmaceutical company Bayer. 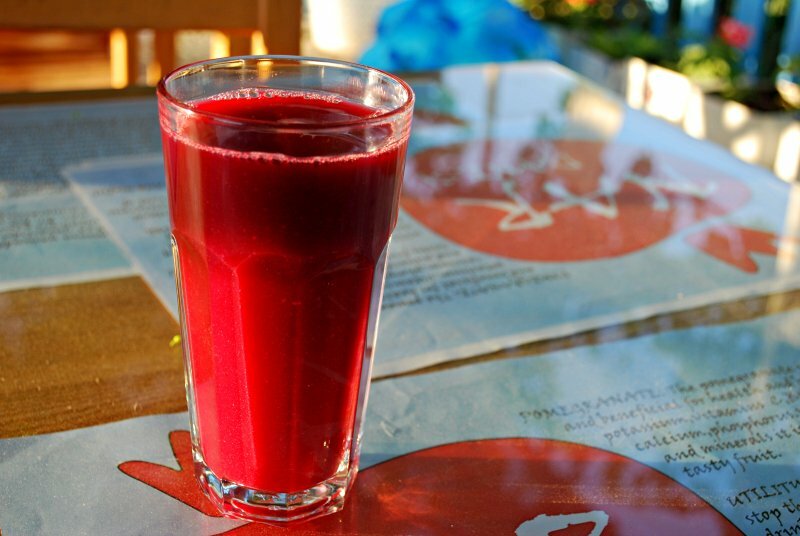 On a local basis our operations involve the juicing of organic pomegranates and storing in our storage at -16 degrees Celsius all year round from where we can supply nearby cafes and restaurants.